Quiet country living at it's finest. 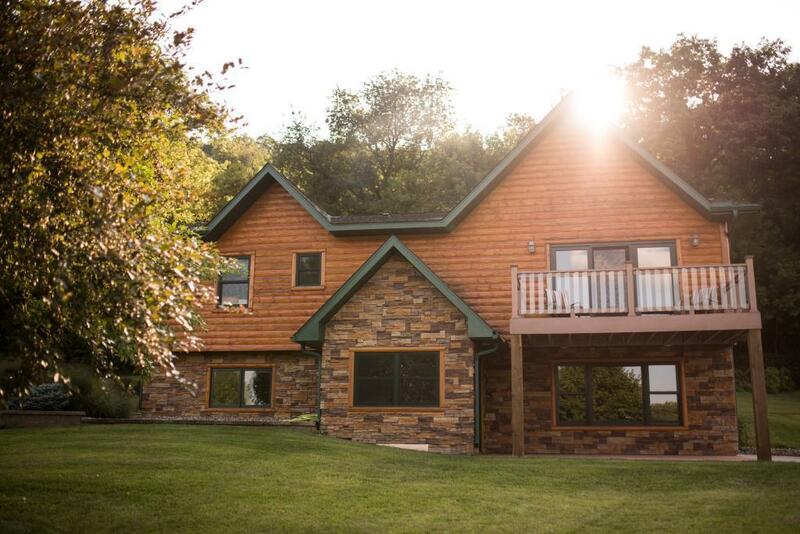 This log sided home is nestled in the bluffs above Lake Pepin and is as close to a turnkey property as you will ever see. 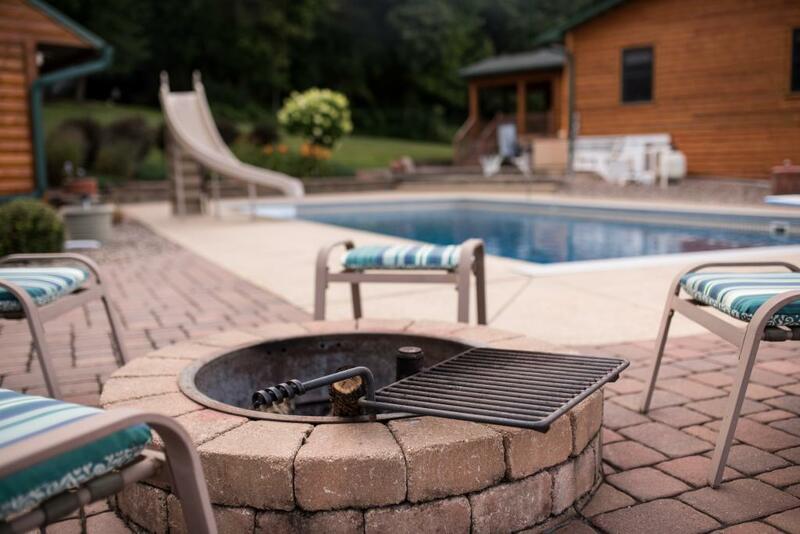 Bring the family, hunting party, and friends because this property is built with all the upgrades to accommodate. Find yourself in the middle of a recreational dream, with boating, golfing, hunting, hiking all with in minutes. 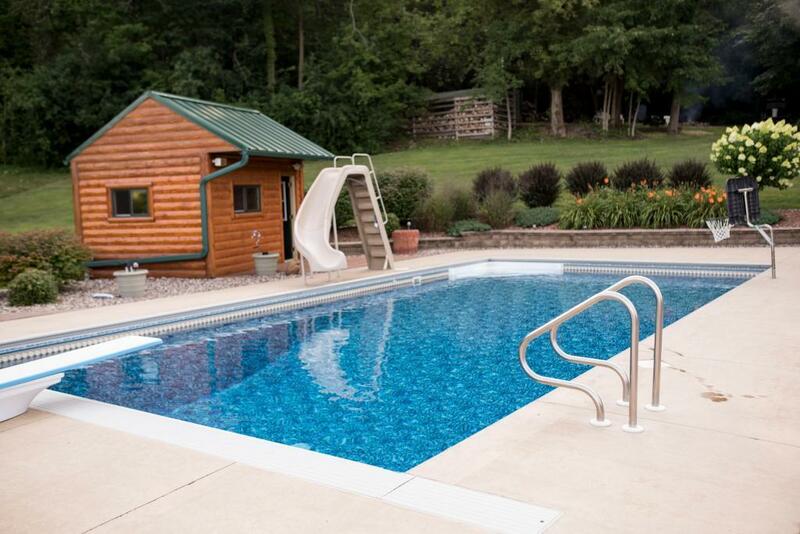 The family can relax around the pool while you work up your food plots and prepare for the upcoming season. 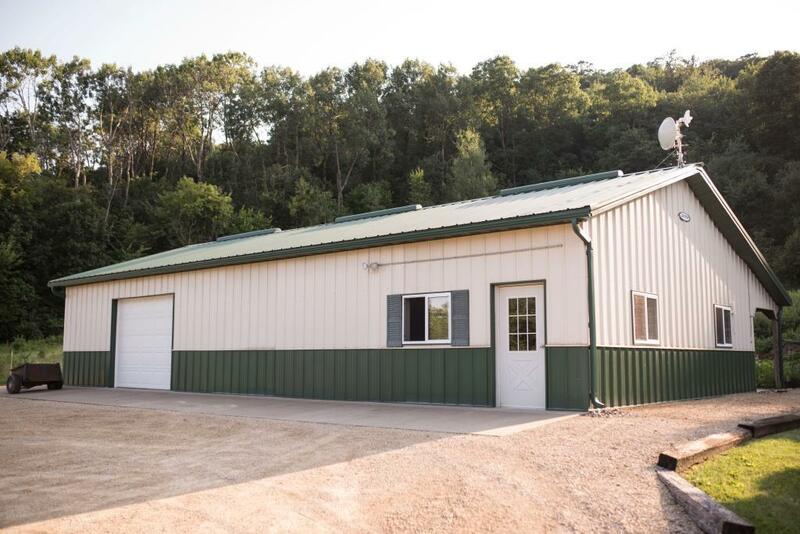 Listing courtesy of Whitetail Properties Real. Listing courtesy of Whitetail Properties Real. This home sale information is not an appraisal, competitive or comparative market analysis, CMA or home valuation. Listing broker has attempted to offer accurate data, but buyers are advised to confirm all items.